Chores are probably one of the most common and conventional ways people have used to teach their child about contributing to the household, working for what you want, and earning money. You might have had a good indication of how you would deal with money in the future based on the patterns you had as a youngster. Some children got their allowance and were able to save it every week; some children might get an allowance but use it to take care of someone else. Then there was column C: the children in whose hands the money would burn, and they just had to spend it on some form of immediate gratification. Hopefully whatever experiences you have had helped learn some wisdom in finance to apply as an adult. At the very least most people learn early enough that you have to work for money or earn it somehow. In a 2013 Forbes contributor interview financial authoress, Beth Kobliner stated that children could grasp the concepts of finance as young as three years old. Implementing delayed gratification with your toddler is one school of thought for laying the foundation on how to handle money. From there Kobliner advised children ages 6-10 are ready to understand the importance of choosing what to spend our money on and why. One common idea to encompass all these lessons in a positive cycle with results is through encouraging your child to save up for a desired toy or other age-appropriate want, often by doing chores or an afterschool job. While we may teach our children that yes, they may become anything they desire, it may be difficult not to spill our own experience with finance onto them, especially if it’s been negative. A negative experience may bring poverty to mind but let’s also consider those who have worked to earn their fortune but lost their soul in the process. Projecting how we feel about money is a delicate balance if we want children to understand the realities of life while encouraging them to believe the ideal that hard work always pays off (especially if that has not felt like the experience we have had for ourselves). 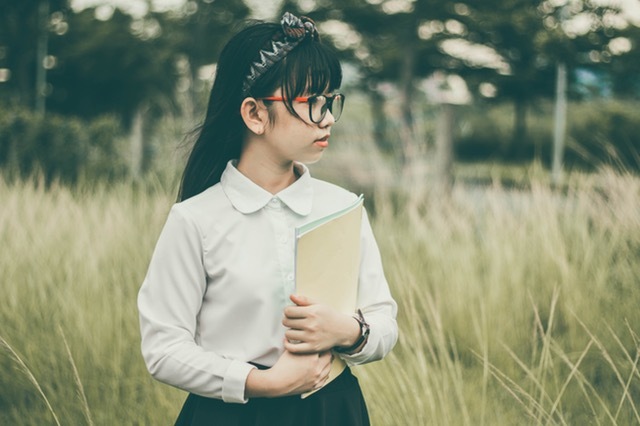 Although teaching finance in a way that equips our youth for adulthood still seems absent as a standard in public schools of the United States, there are people creating a growing number of independent tools and tips for children. Many financial institutions offer materials for your munchkin along with junior accounts. While the value of a dollar, as well as our own relationship with money, may change, it will always be important to encourage our youth to understand the value of money in general as soon as they are able.